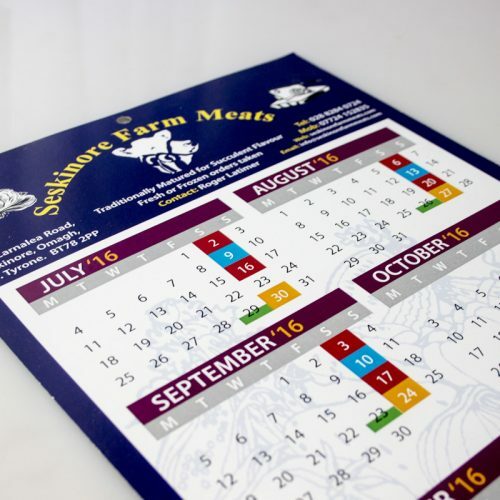 Professionally printed & bound, high quality, full colour wall hanging and desktop calendar printing available. 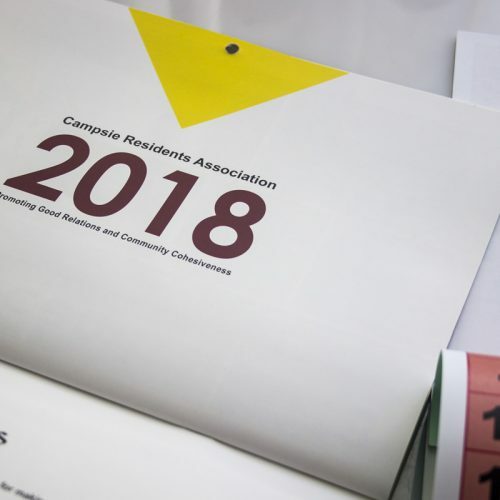 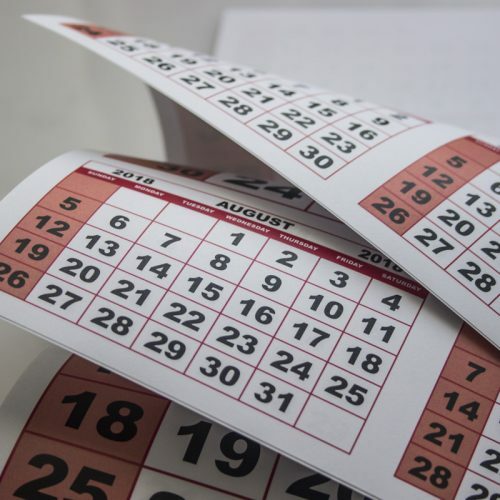 We offer a wide variety of options to choose from ranging from A4 or A3 single sheet calendars to shipping calendars. 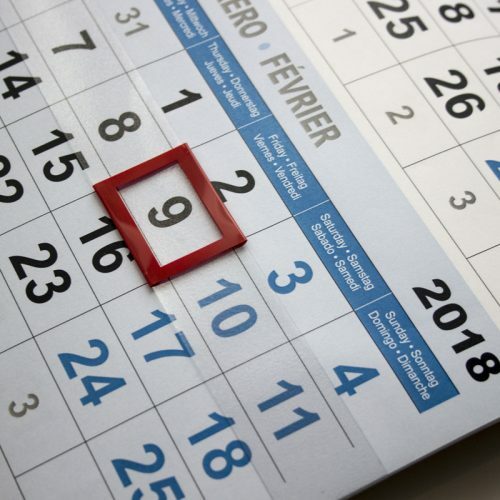 Personalised photo calendars make unique gifts - Capture those special moments and our design team can help you create your very own calendar! 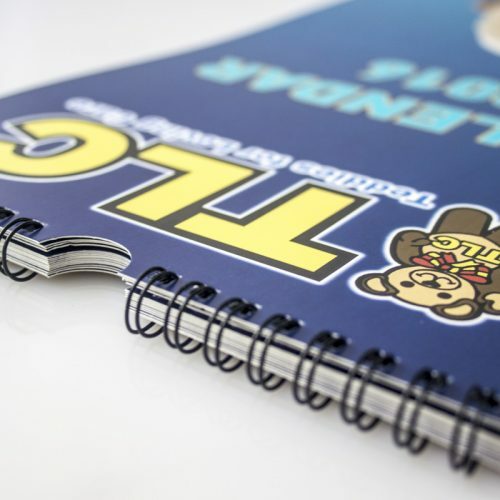 Professionally printed & bound, high quality, full colour wall hanging and desktop calendar printing available. 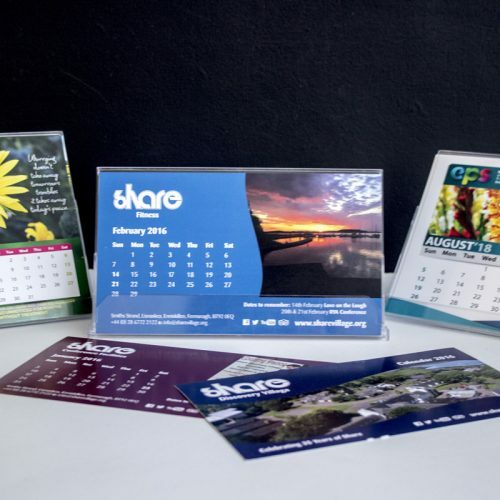 We offer a wide variety of options to choose from ranging from A4 or A3 single sheet calendars to shipping calendars. 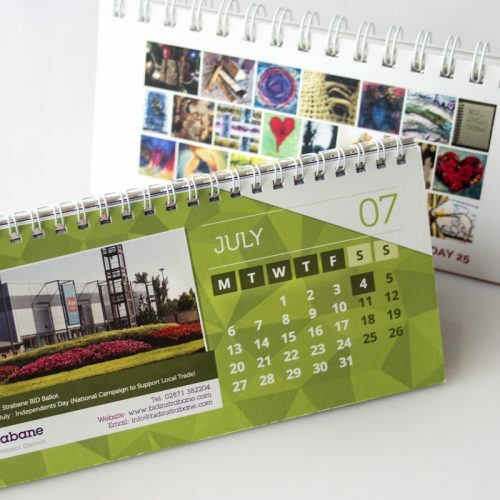 Personalised photo calendars make unique gifts – Capture those special moments and our design team can help you create your very own calendar!